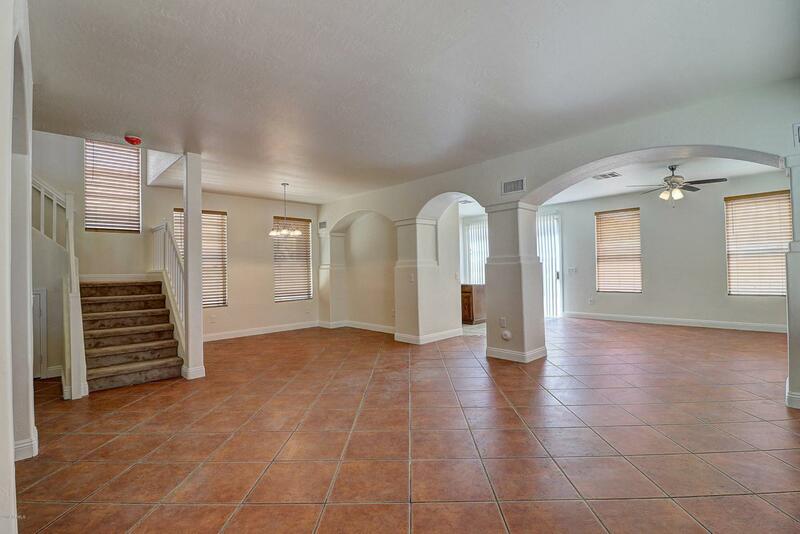 COMPLETE REMODEL!!! 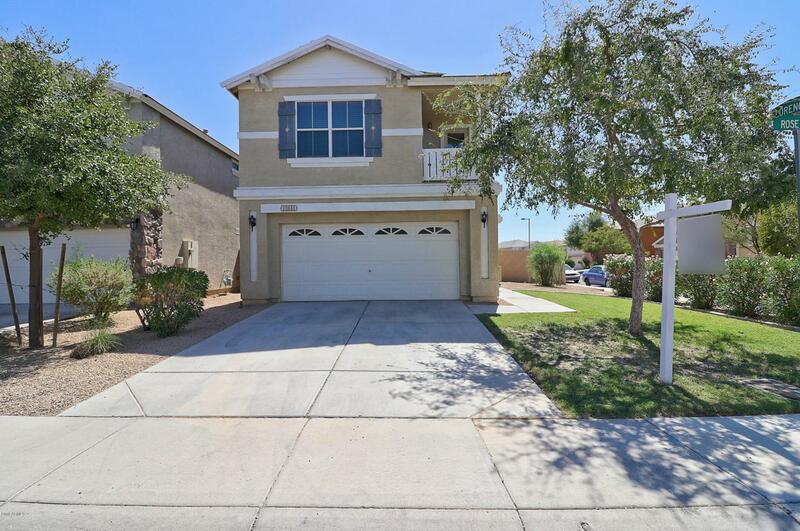 This spacious home offers you 4 large bedrooms, a separate den/office area, & 2.5 baths. 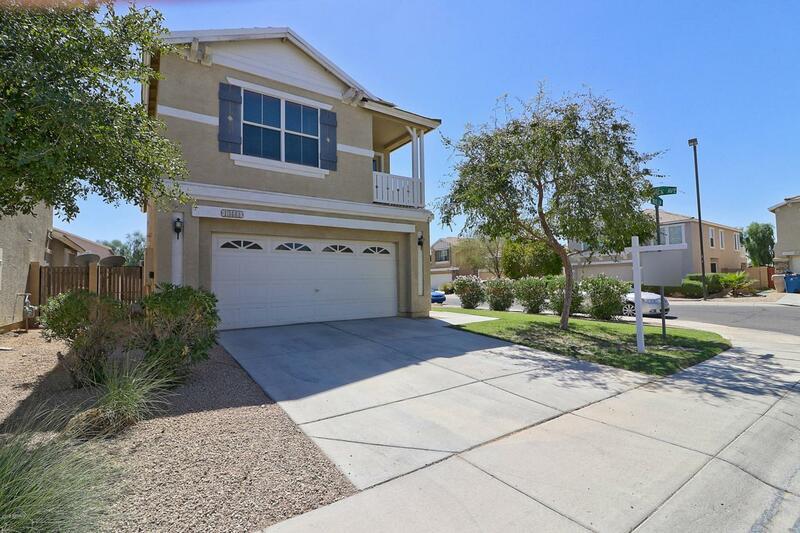 Open floor plan with upgraded 18' tile througout the downstairs, kitchen w/island & breakfast bar, all new appliances, light fixtures, baths, formal dining area, & large family room. Upstairs you'll find extra large master suite w/sitting area, separate tub & shower w/custom tile, large loft, freshly painted, & 2 balconies. 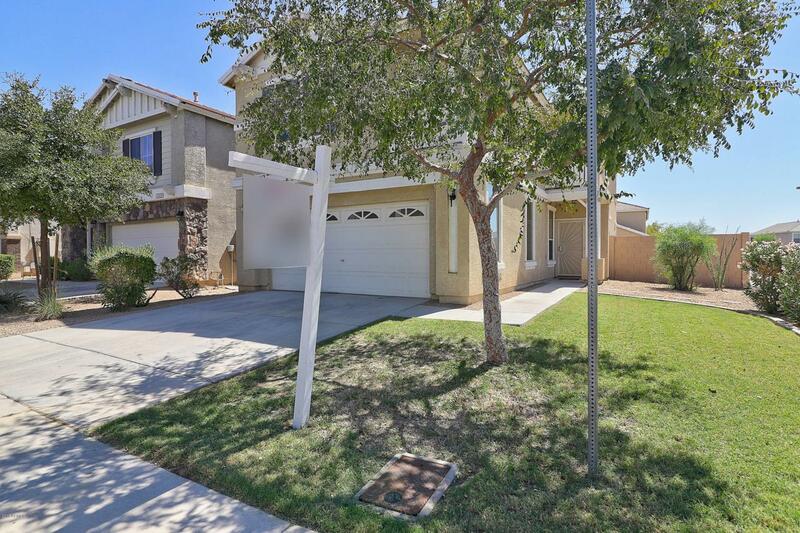 The home sits on a corner lot & has nice curb appeal with plenty of room to put in a pool. All of this & located in Dreaming Summit. A must see home!